“The purpose of the Hazardous Substances and New Organisms Act 1996 (HSNO Act) is to protect the environment and the health and safety of people by preventing or managing the adverse effects of hazardous substances”. 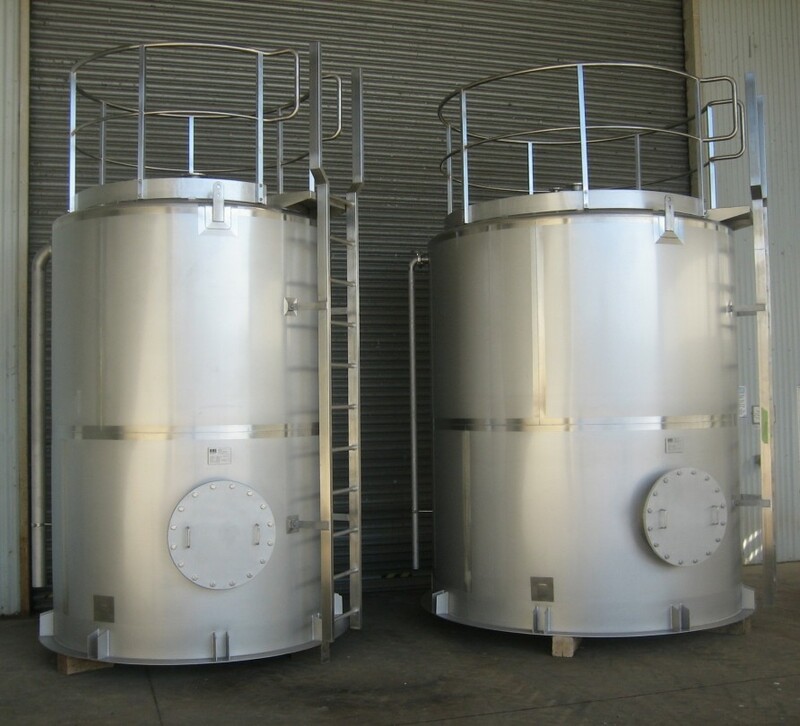 HME is proud to be a HSNO certified fabricator of tanks and vessels for storing hazardous substances in accordance with the Hazardous Substances & New Organisms Act 1996 which took effect in New Zealand July 2001. 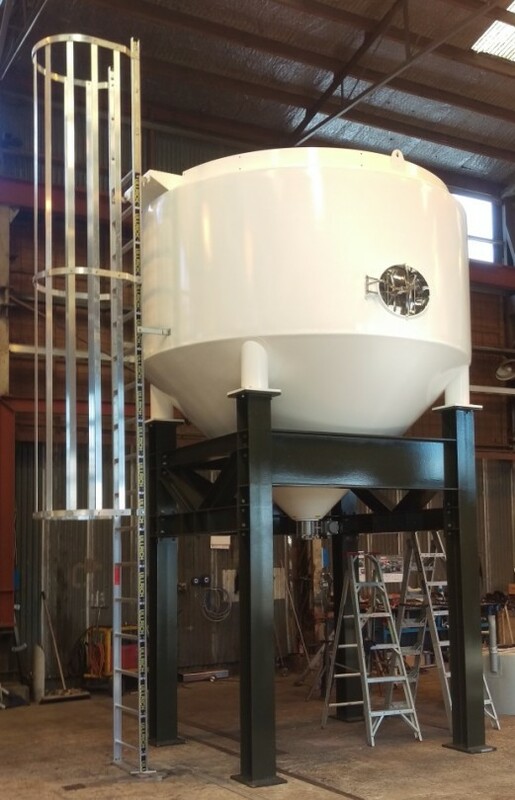 To ensure HME met the requirements to become a certified HSNO fabricator, an external assessment was carried out by Stork Technical Services New Zealand Limited. The assessment covered all aspects of HME's fabrication capabilities, including workshop equipment, qualified welders, quality assurance and documentation. Independent audits are now carried out at three yearly intervals to renew our HSNO certification. Why use HME as a HSNO Fabricator? 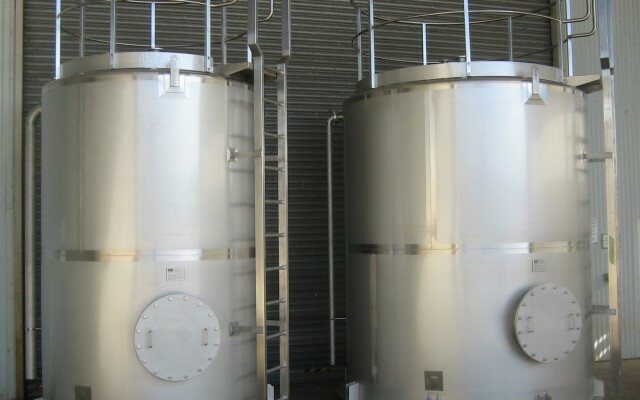 We at HME have a long history of stainless steel fabrication, from large silos through to pressure vessels, pharmaceutical tanks and process equipment. 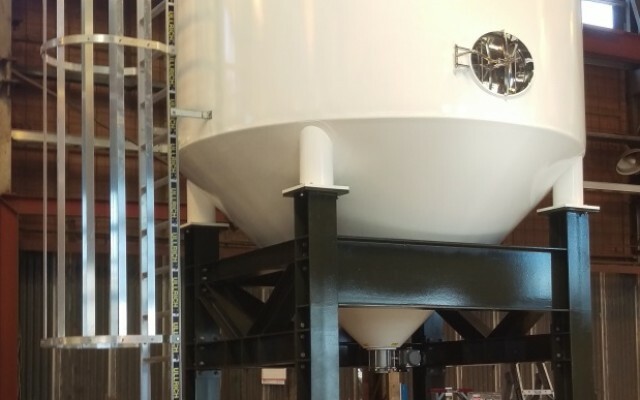 With our depth of experience, excellent fabrication skills and engineering practices, we can now apply these qualities to HSNO tanks and vessels.